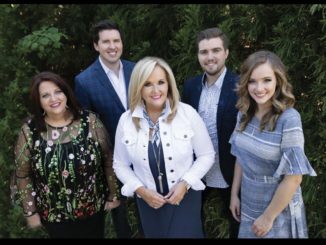 11th Hour holds on to the #1 spot for a third consecutive week with their hit single “Can You Burn.” The chart also sees debuts this week from the Carolina Boys, Brian Free & Assurance, Down East Boys, and Tim Livingston. Fan favorite this week was 2nd Generation‘s “Mama’s Rocking Chair” for a fourth week in a row. 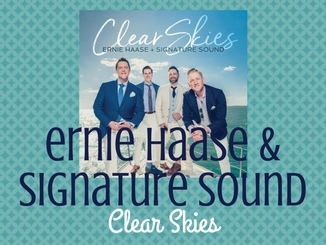 Other songs popular with the fans included the latest singles from Ernie Haase & Signature Sound, 11th Hour, The Perrys, and The Talleys. Stop in and vote for your favorite artists!